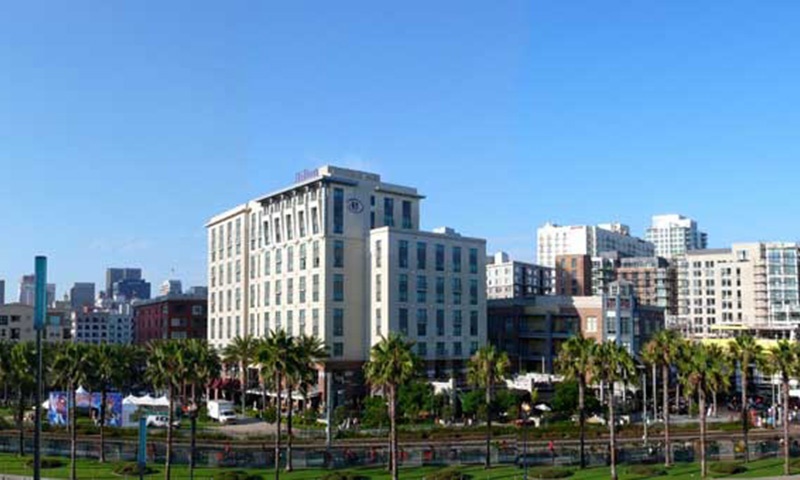 Linda Vista (which is Spanish for “Pretty View”) is a clean, unique and culturally diverse neighborhood centered between Mission Bay and Mission Valley that offers more than a beautiful view. 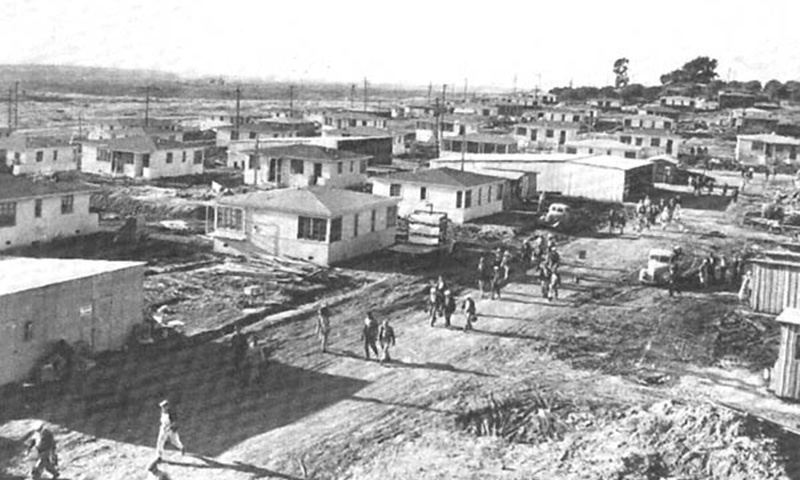 The community of Linda Vista was once known as Old Linda Vista, established in 1886 around the San Clemente Canyon area. It was destroyed in a flood in 1916 and later rebuilt in 1941 when the government moved to house aircraft workers during the World War II war effort. 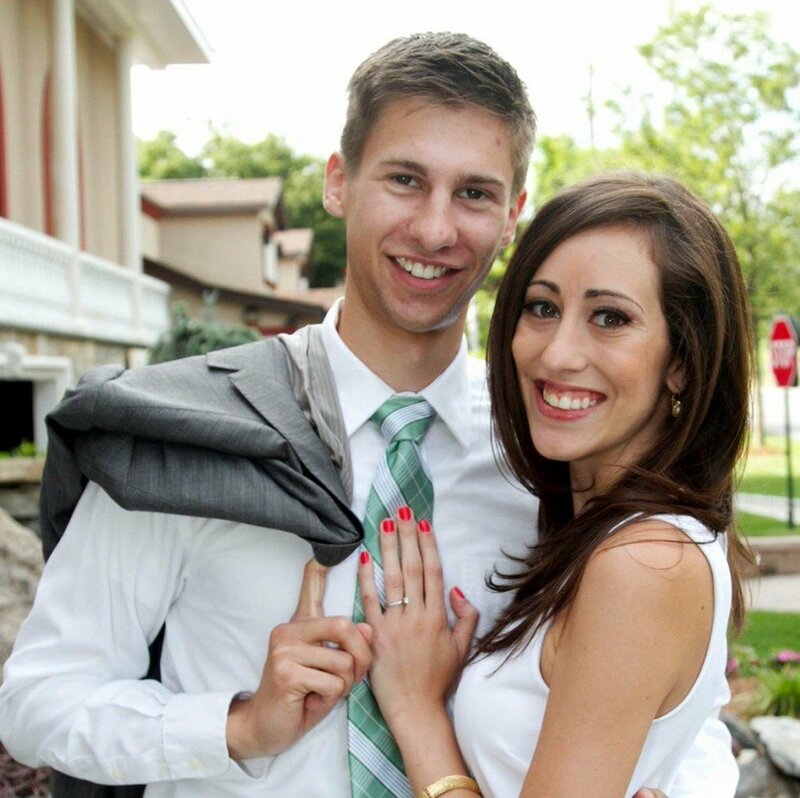 They built over 3000 homes in 200 days in major construction push. Today with a population of 36,352, it is one of San Diego’s great melting pots, providing affordable housing for a variety of ethnic groups. 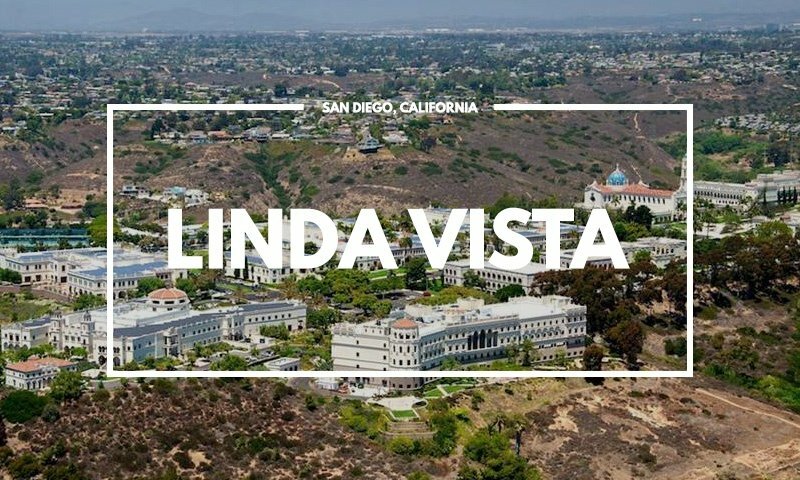 Linda Vista was ranked #3 of 50 Most Diverse Neighborhoods in San Diego and #22 Best Neighborhoods for Millennials. 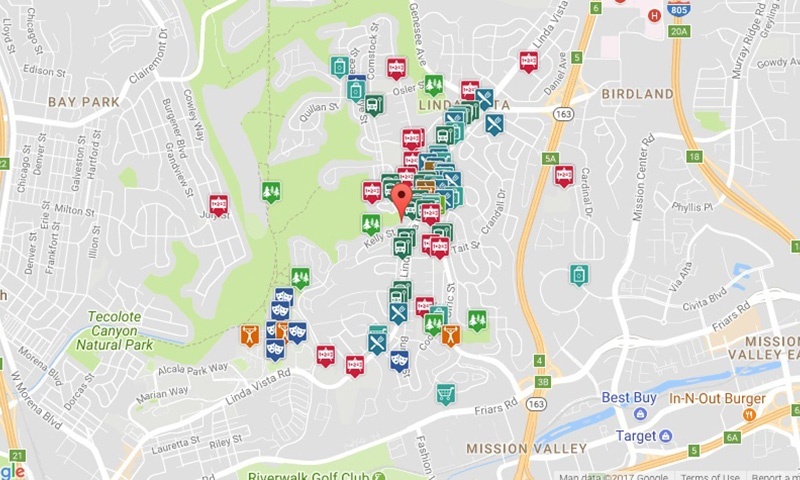 Linda Vista is a beautiful, quiet, family-friendly neighborhood that offers real estate with distinctive mid-century architecture built around canyons that are home to an abundance of wildlife. Panoramic views of Mission Bay, Mission Valley and the Tecolote Canyon can be seen from many of the homes here. 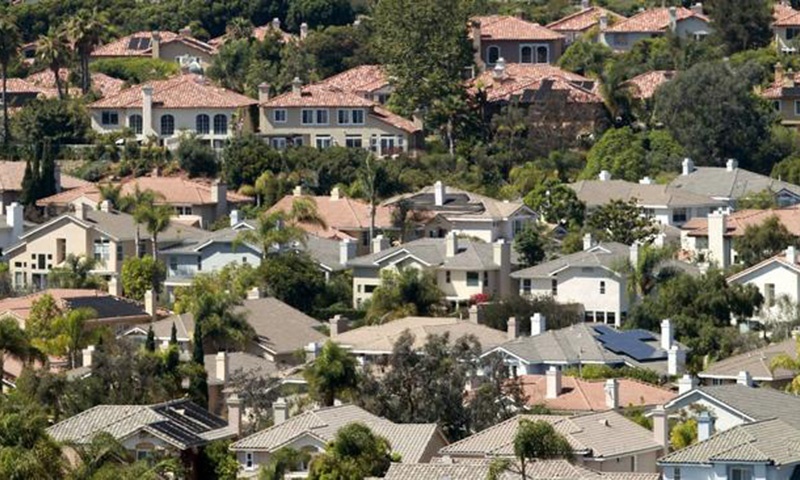 The Median Home Value in Linda Vista is $548,084 as per neighborhoodscout.com with 62% of its residents renting vs. owning. The Median Rent here is $1,407. 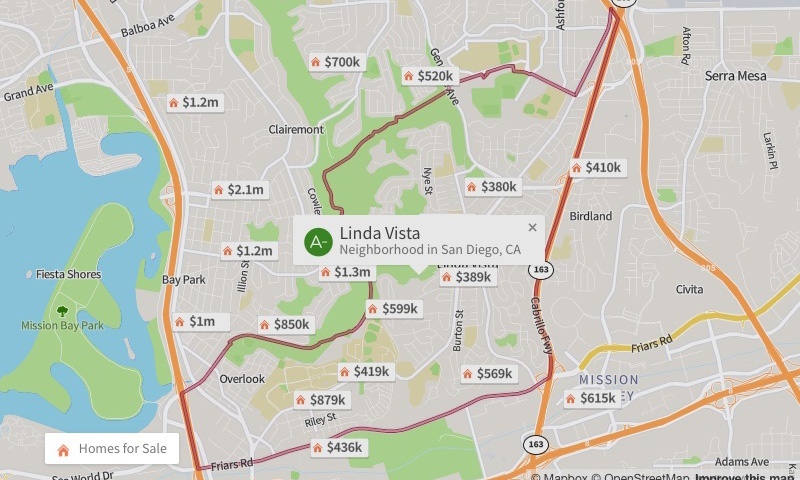 Just less than half of homes in Linda Vista are priced between $200-$399k (43%), while 37% of the homes are $400-$749k. 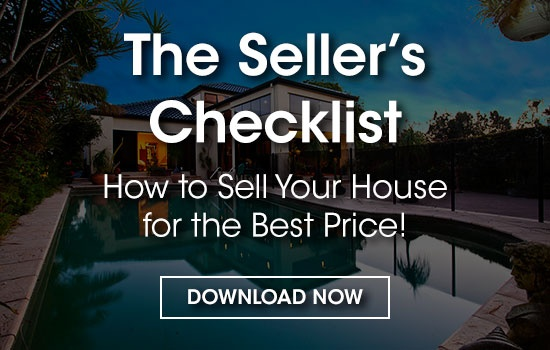 Real estate in Linda Vista is primarily made up of medium sized (three- or four-bedroom) to small (studio to two-bedroom) single-family homes and apartment complexes/high-rise apartments. 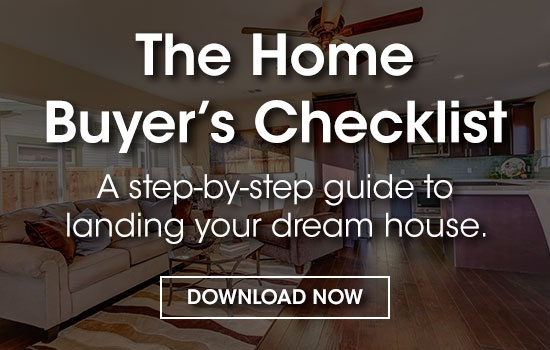 44-56% of residents say there is a good variety of homes for sale here with good or excellent quality homes. 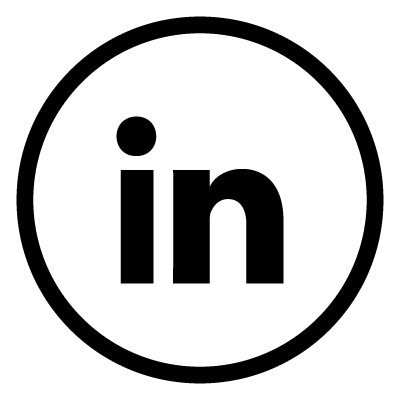 Linda Vista’s centralized services provide residents and visitors quick and easy access to amenities, downtown, Mission Bay, and city beaches. 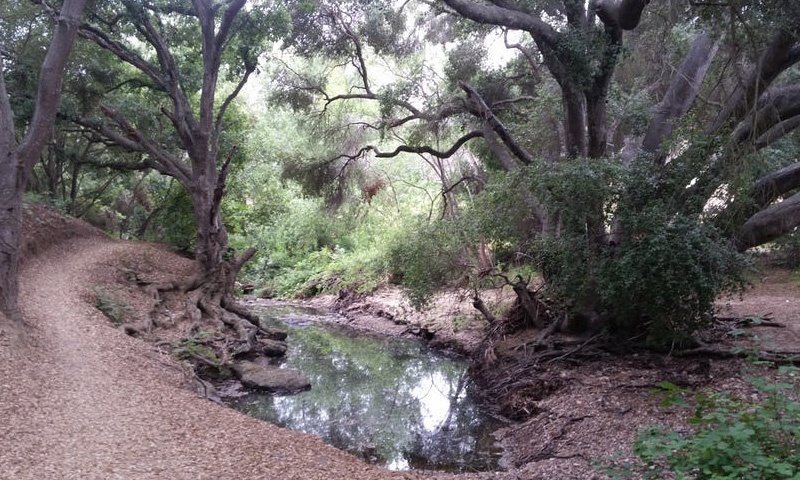 If you can appreciate natural beauty, you’ll find Tecolote Canyon a wonderful natural resource with plenty of trails and oak trees to explore, perfect for hiking and golf enthusiasts. 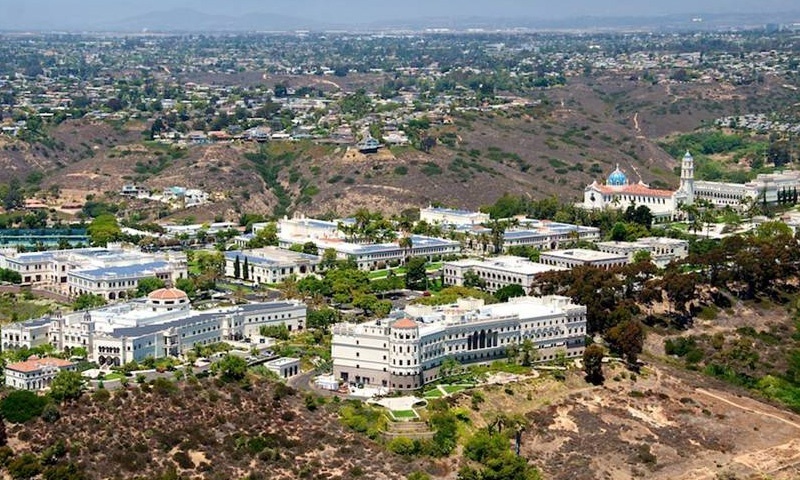 The University of San Diego attracts students from all over the world and is one of the most recognizable landmarks in Linda Vista. The area also contains 11 primary and secondary schools with one of the highest rated schools in the area being Chesterton Elementary School. 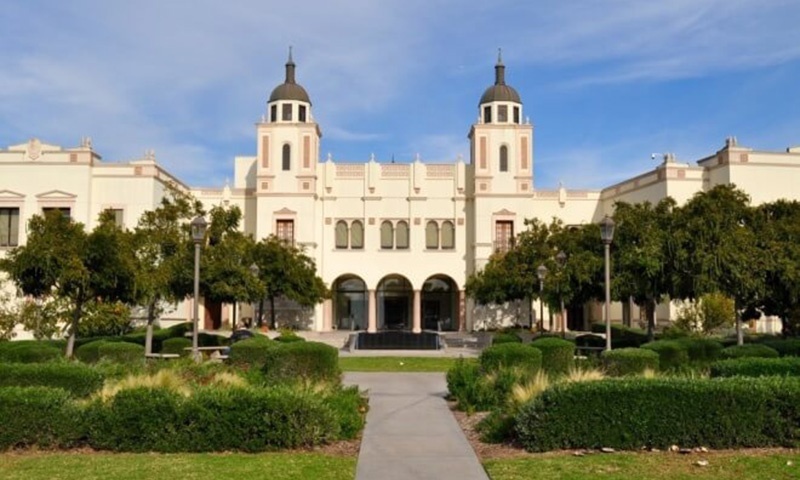 Additional top rated schools in the area include Linda Vista and Carson Elementary, San Diego Cooperative Charter School, Montgomery Middle School and Twain High School. 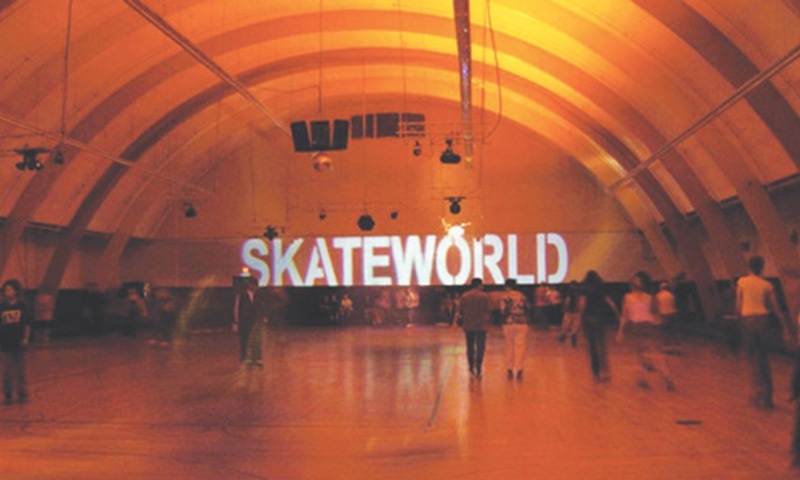 Linda Vista is also home to SkateWorld (the only roller skating rink in the county). It’s interesting to note that The Home Brew Mart Ballast Point may be the seed of San Diego’s craft beer legacy with the founding of Ballast Point Brewing and the supplying of other breweries such as Stone, Karl Strauss, and Coronado. 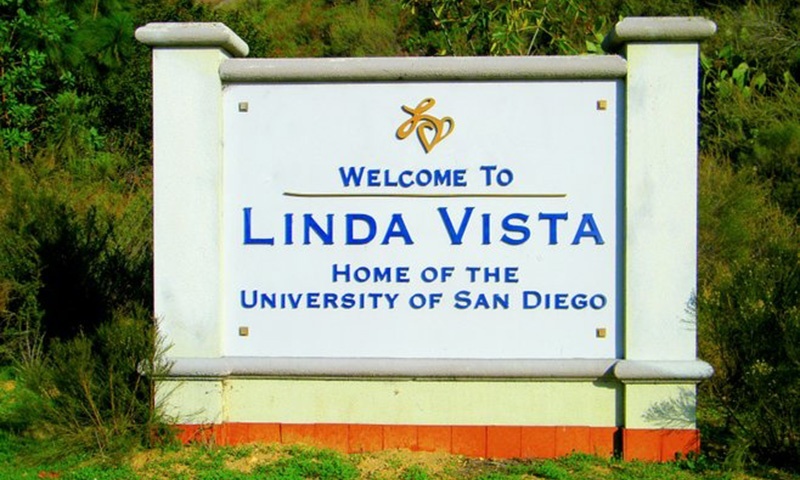 Linda Vista is a close drive to the things you want to do. Residential areas were built around central services which provides quick and easy access to important areas. 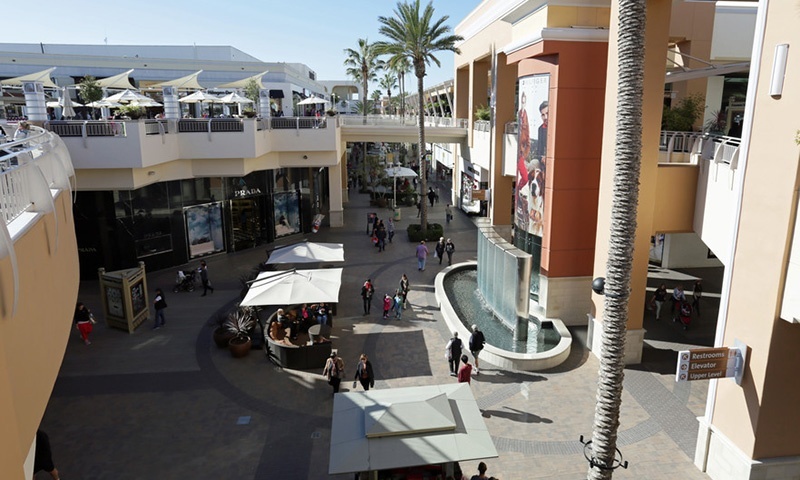 Without traffic it's less than a 5-minute drive to Fashion Valley Mall, a 10-minute drive to the beach, 10-minute drive to Old Town, and trolley access is right down the street! Most residents (78.5%) drive alone to get to work. In addition, quite a number also carpool with coworkers, friends, or neighbors to get to work (11.0%) and 7.0% of residents also ride the bus for their daily commute. 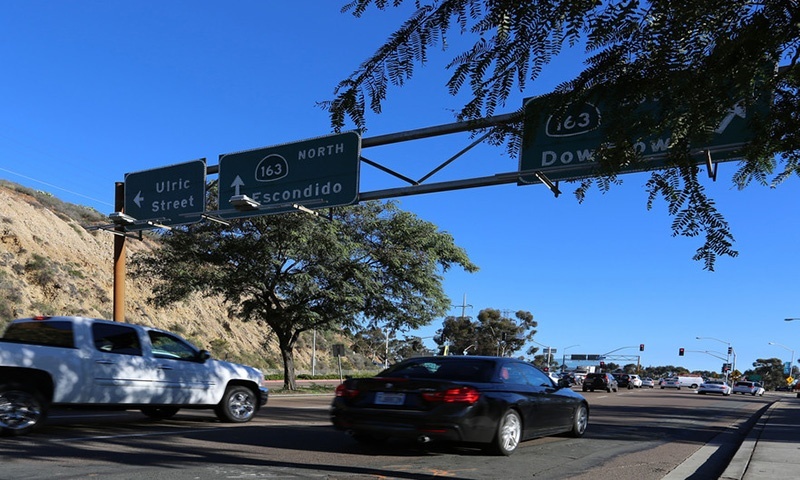 The main MTS Bus Route goes up and down Linda Vista Road (Route 44) and if you go south, takes you to the Morena/Linda Vista Trolley Station (Green Line). 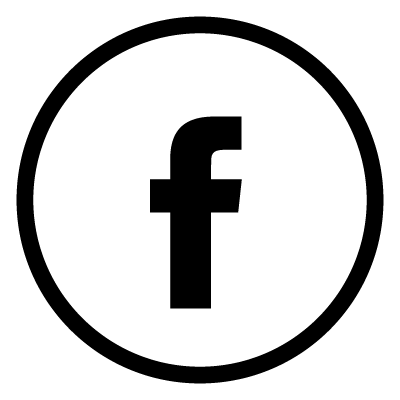 Linda Vista is a beautiful, safe and diverse growing community filled with friendly people where everyone knows everyone. Its low crime rates, centralized location, cultural diversity and dedication to excellence in its community service towards residents make it a wonderful community to live and be a part of.